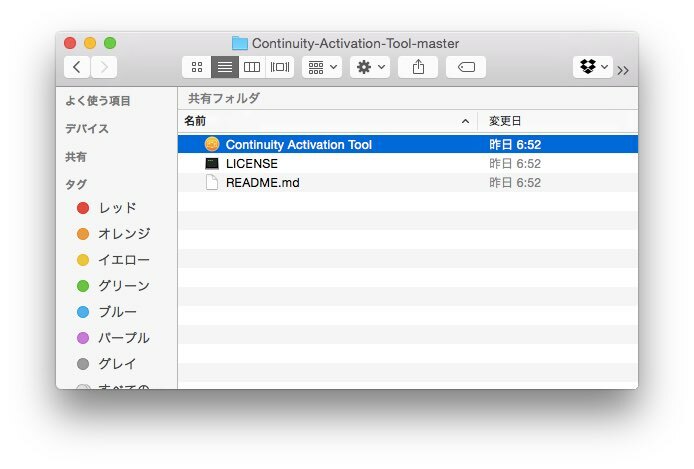 Yosemiteの新機能Continuityが非対応のMacでもContinuityを使用できるようにする「Continuity Activation Tool」がGitHubで公開される。 | AAPL Ch. 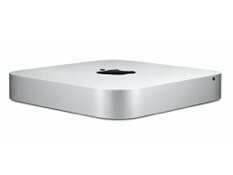 Both MacRumors forum members and Redditors have confirmed that this method is able to successfully enable Continuity on a variety of Macs, including the mid-2011 MacBook Air, the early 2011 MacBook Pro, and the mid-2011 Mac mini. 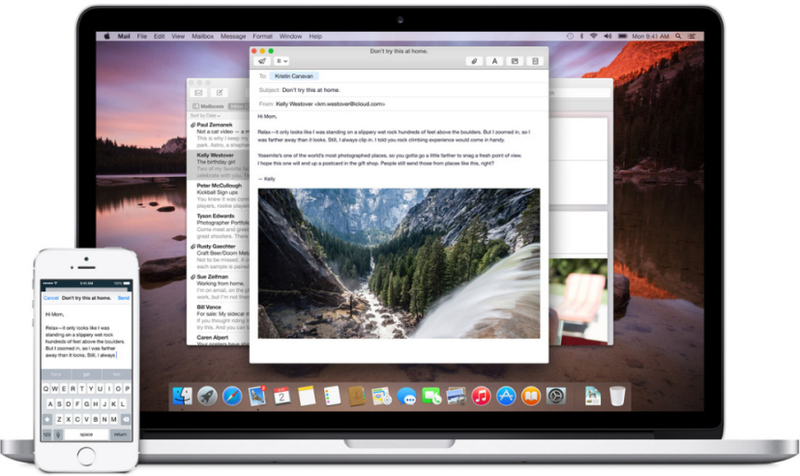 Users should exercise caution when using the Continuity Activation Tool, as it moves around low level files and there’s a possibility it could cause problems. A backup is recommended before attempting to install the tool.